A Real Estate Professional for more than 19 years. Tammy is known for Compassion, Integrity and Professionalism in all her dealings. In her tenure in the business, she has first and foremost strives to be someone in whom her clientele can put their trust and faith. Every transaction, she believes, is always about the customer. She is there to guide, educate and provide the best service possible. The key to her success has been her dedicated work ethic, understanding her client's needs and building lasting relationships. When orchestrating deals for her buyers and sellers, Tammy is assertive and effective without being too aggressive. While she is a strong negotiator and advocate for her clients she also shows empathy in life's tough and stressful situations. 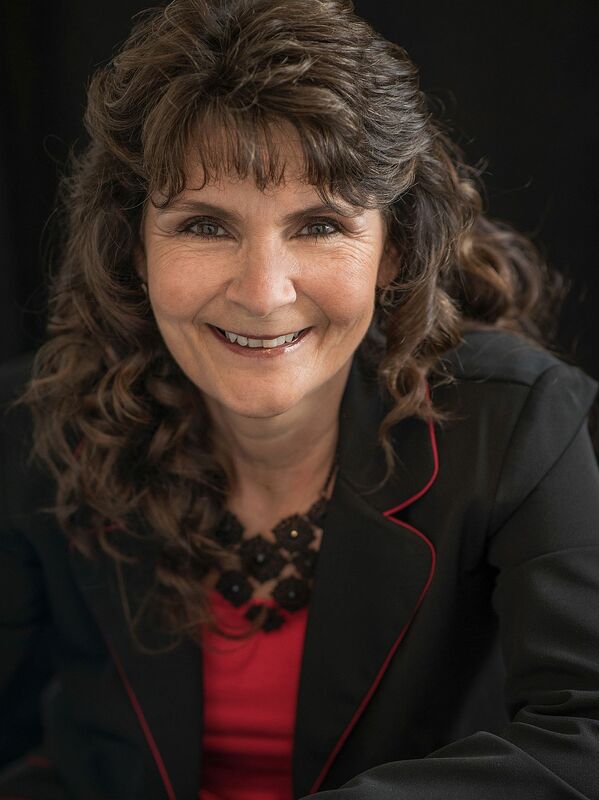 As past President and Secretary for a few years with the Douglas County Million Dollar Club, as well as Multi-Million dollar producer, Tammy received designations in Certified Distressed Property Expert, Accredited Buyer Representation and in 2012 received her Associates Degree in Human Services. My background comes from many years serving the community and helping people achieve their goals. I was an in home caregiver for the elderly, I worked for the Winston Dillard school district, I spent 10 years showing and training horses and working with 4-H groups. I was a personal trainer at Gold's Gym. I have spent the last 7 years at the Veterans Administration Hospital working closely with our Veterans on their Compensation and Pension claims. In my spare time, I have a passion for hunting mule deer, camping and fishing with the family, rock hounding, being in nature and enjoying our beautiful outdoors.